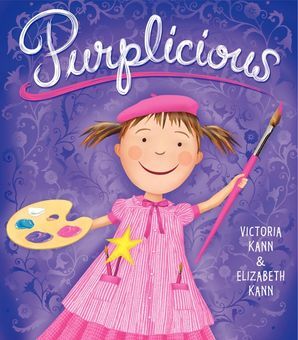 While everyone knows Pinkalicious’s favorite color is pink, the bullies at her new school don’t agree. 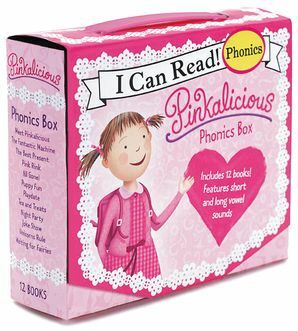 All the girls are wearing black, painting in black, and making fun of Pinkalicious for loving pink. 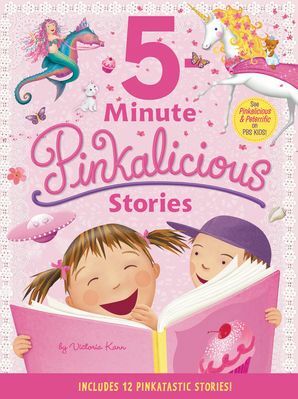 “Pink is for babies and stinks!” they tell her. 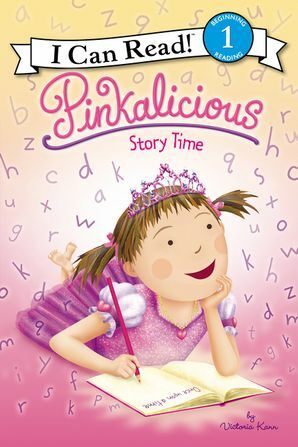 Pinkalicious feels left out until she learns that pink can be a powerful color, and that the most important thing is to be yourself. 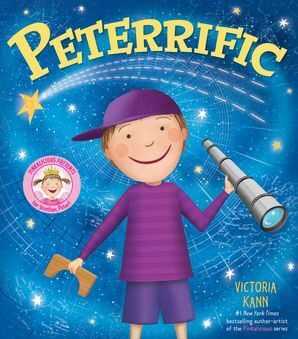 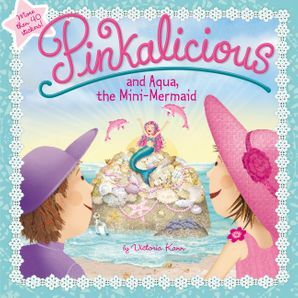 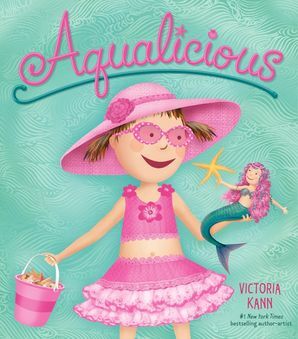 Pinkalicious stars in five more picture books—Pinkalicious, Goldilicious, Silverlicious, Emeraldalicious, and Aqualicious—as well as I Can Reads, doodle books, and more.